Have you seen the Disney Dream Portraits by Annie Leibovitz? 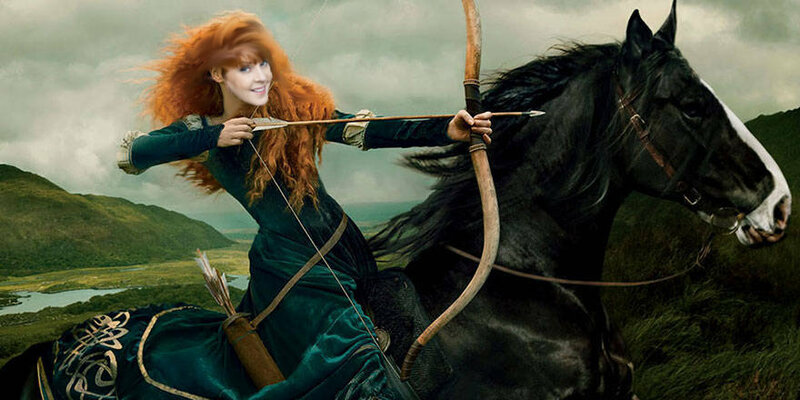 She posed celebrities as classic heroes and villains from Disney films: Jessica Chastain as Merida in Brave. Russell Brand as Captain Hook. Taylor Swift as Rapunzel. But I think they are wasted on celebs. I mean, regular folk would be a more impressive transformation, don’t you think? Oh yes, I quite agree.